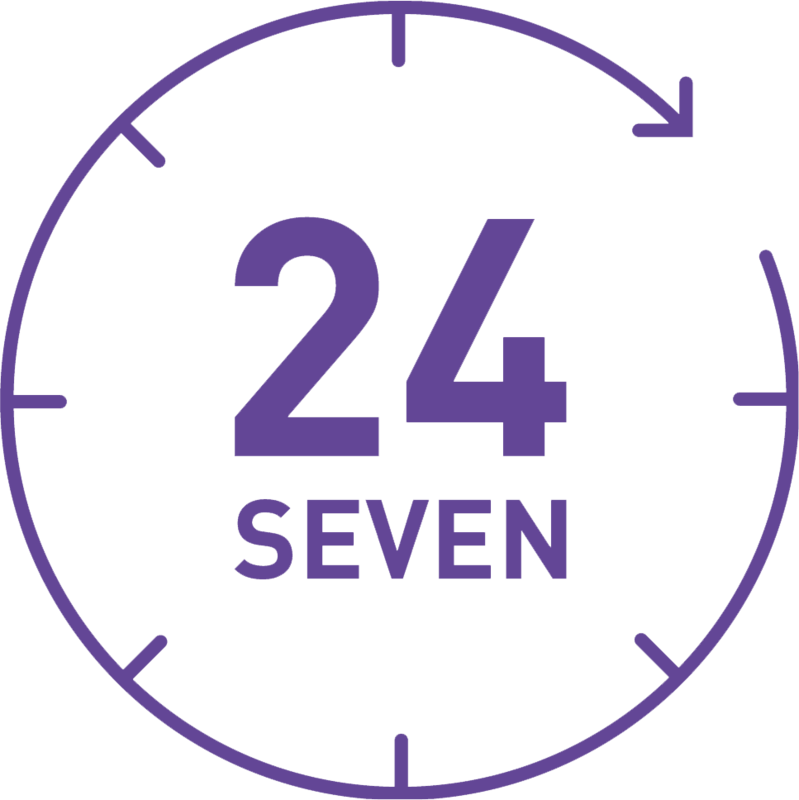 Please note: the Microsoft Office 365 subscription and Microsoft Office download is only available to Leeds Beckett University students. 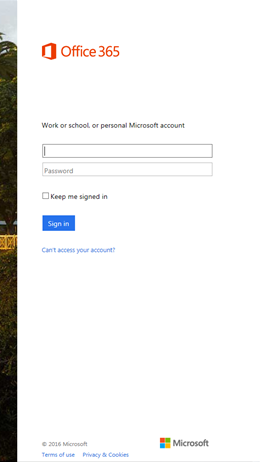 Login to MyBeckett using the blue single sign on (SSO) button. If you are prompted to change your password, please do this first. The IT Support Tab can be found at the top of the page once you've logged in. Click on this. Click on the "Go" Button to open a new tab. Make sure that you are signed out of any personal Hotmail or Outlook accounts. You must use your student email address (ending in @student.leedsbeckett.ac.uk) for Microsoft Office 365. 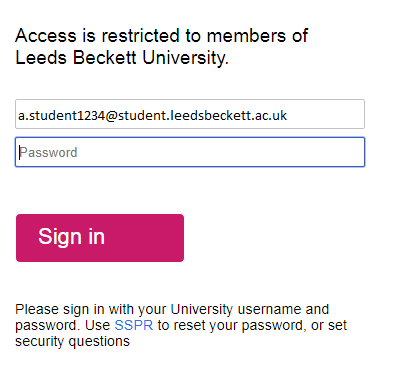 Once you have entered your email address you will be redirected to the Leeds Beckett single-sign-on page. Enter your MyBeckett password into the password box. 6. Click "Install Office Apps"
To download Office 365 for PC or Mac, click on the "Install Office Apps" button and choose "Office 2016" to download the install file. For a quicker download of the Office install file we would recommend doing this on eduroam (take a look at our eduroam page for more information) on campus or at home with a strong WI-FI connection. Office 2016 in Easy Steps by Michael Price and others. Microsoft Office Online by Carole Boggs Matthews and others.